The Environmental Commissioner of Ontario (ECO), Dr. Dianne Saxe, recently released her four-volume 2018 Environmental Protection Report to the Legislative Assembly of Ontario. This report synthesizes the biggest environmental issues facing the province in the most recent year, the steps being taken to address them, and recommendations for new approaches or enhancements to escalate the level of success with each issue. The full report provides a thorough analysis of water pollution, wildlife populations, and natural resources, and of particular interest to GIO, a chapter on disappearing forests. 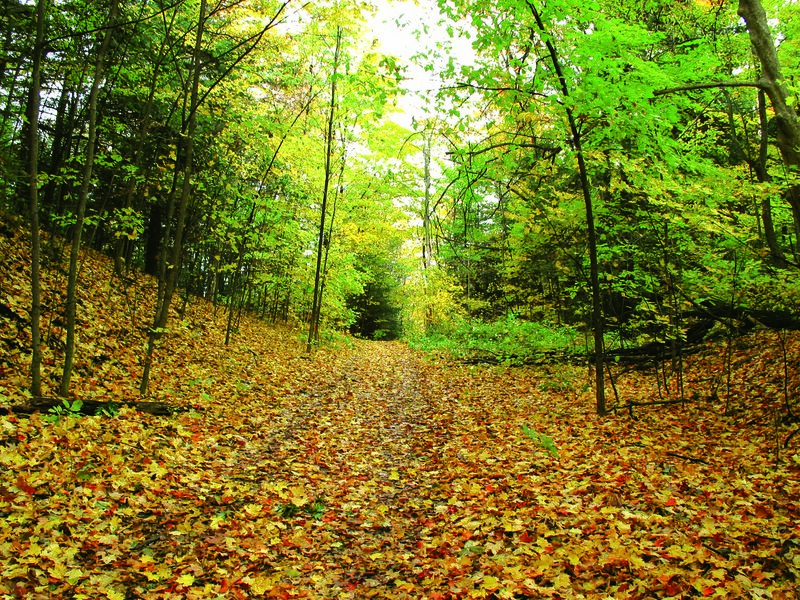 This chapter reviews the devastating loss of forests in Southern Ontario and the importance of resurrecting them – citing the multitude of benefits healthy forests provide from clean air, to stormwater management, to healthier waterways. Ultimately, the report asserts there is not enough being done to mitigate forest loss and a lot of this comes down to a lack of support. 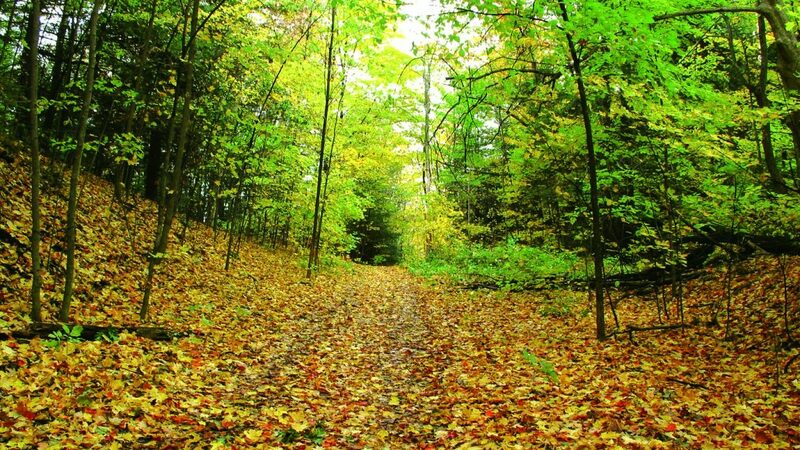 The Environmental Commissioner points out that municipalities have limited funding and capacity to manage the complexities of this green infrastructure and suggests that the province needs to take additional responsibilities in improving forests. The four volume report is filled with valuable insight and important recommendations for researchers, municipalities, the province, watershed managers, and private stakeholders. As an independent entity from the government, the role of the ECO has always been to report on the state of the environment, improving the effectiveness of the Environmental Bill of Rights (EBR), without bias or government influence. The Environmental Commissioner’s office has allowed for growing awareness for the EBR and positive changes in sectors such as green infrastructure, biodiversity, climate change, and water conservation. Unfortunately, the office is poised to be eliminated. Click here if you wish to sign a petition calling for the government to restore a strong and independent Environmental Commissioner’s office.